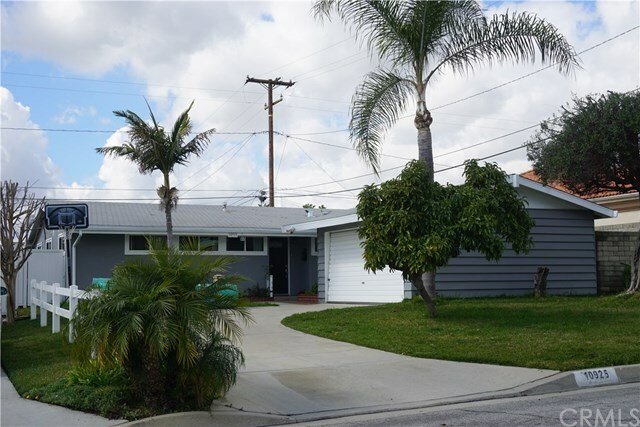 A true home is up for grabs on Groveside Ave in Whittier, CA. 4 bedrooms, 2 bathrooms and over 1300 Sq.Ft. is waiting for its new family. This home is centered between all of Whittier's greatest amenities. Less than a mile and a half in any direction you'll find yourself at Costco, Vons, Target, Whittwood Town Center's restaurants, 24 hour fitness, YMCA, Parnell Park and Community Center, Whittier Christian HS, Leffingwell Elementary and so many more. The convenience of this home's location is rarely available. The home itself is absolutely gorgeous. Pride of ownership runs deep in the root's of this home. Things to look forward to are an upgraded kitchen, hard wood flooring, new double-pane windows, new AC unit, new ceiling fans in 3 of 4 bedrooms, new main circuit electrical panel, exposed-beam ceiling, indoor laundry, attached stainless steel oven-stove and everything else you'll just have to see in person..